← What is Blackboard for Homer? This painting was created by a Russian-born French artist Marc Chagall, who was considered to be the last survivor of the first generation of European modernists, a pioneer of modernism and several decades later he had also been respected as the world’s preeminent Jewish artist. Marc Chagall was distinguished for his surrealistic inventiveness. In 1950s, Pablo Picasso remarked that Chagall would be the only painter left who understood what color really was. It was his colors which grasped and attracted audience’s attention. In his mind, “the colors are a living, integral part of the picture and are never passively flat, or banal like an afterthought”. 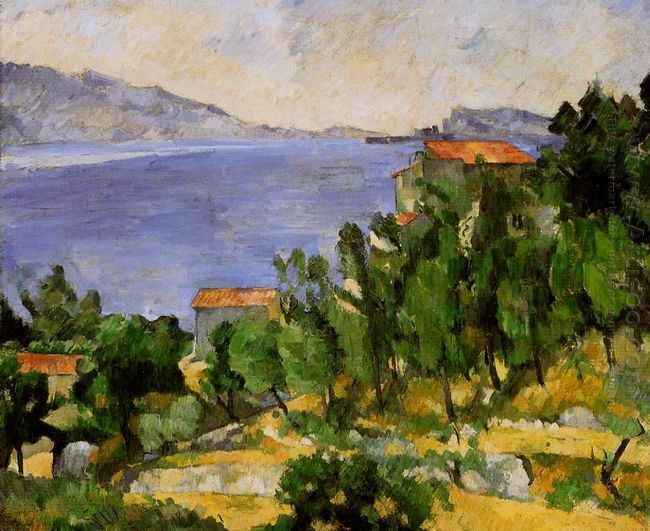 In whole life, his colors created a “vibrant atmosphere” based on his own personal vision. What’s more important, Chagall was capable to convey striking images using only two or three colors. A Wheatfield on a Summer's Afertnoon was one of Marc Chagall’s famous paintings. This impression of a wheat field in a summer afternoon was describing a peace in wheat-field around a river in a village. The golden what was ripe, staying still in a hot summer afternoon. The red sun showed us it was a very hot day, beside the sun was circles in different color like an eye of the outside world --- a world of war. Near the field there was man on a boat, which seemed to be a keeper of this field--- hope. The sky was golden. Those the painting’s colors convey a striking vision to us. As someone else said, the growth of the wheat was a hope sign, the painting portrays a hope and a belief. 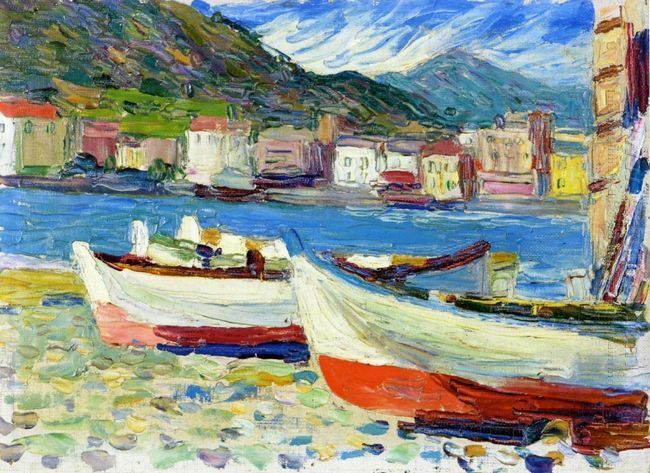 Rapallo, Boats The oil painting, Rapallo, Boats , was painted by Wassily Kandinsky in 1905. Wassily .. In the late 18th century, romanticism came into being for classicism was no longer an ideal way for painters to ..
“It strikes the eye from afar. 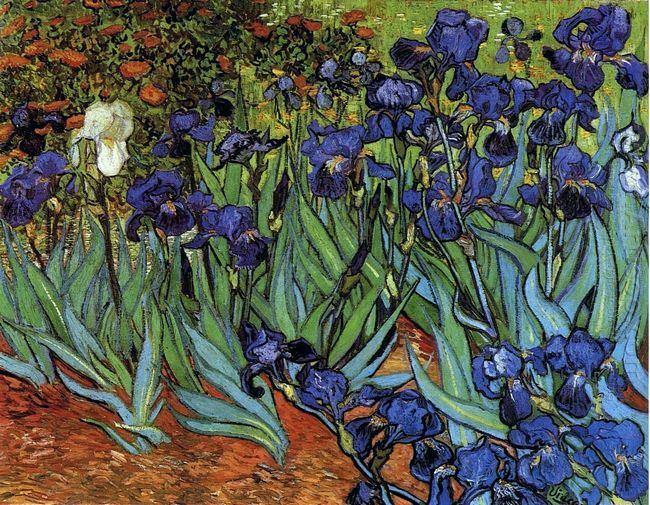 The Irises are a beautiful study full of air and life." 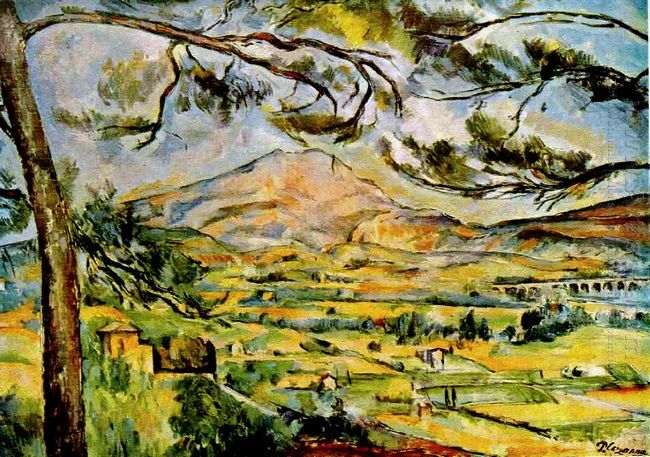 says ..
Mont Sainte Victoire is located in the south of France near Paul Cezanne's hometown. In the painting, we .. The Bay Of L Estaque The space of The Bay Of L Estaque is not .. 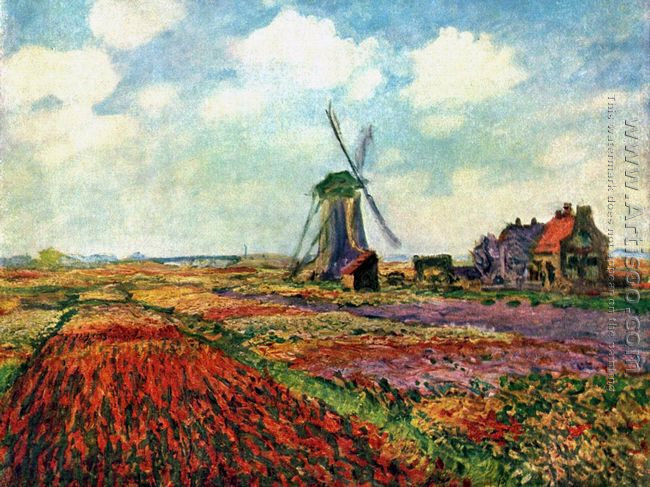 This entry was posted in Primitivism and tagged French artist, landscape painting, Marc Chagall, Wheatfield. Bookmark the permalink.